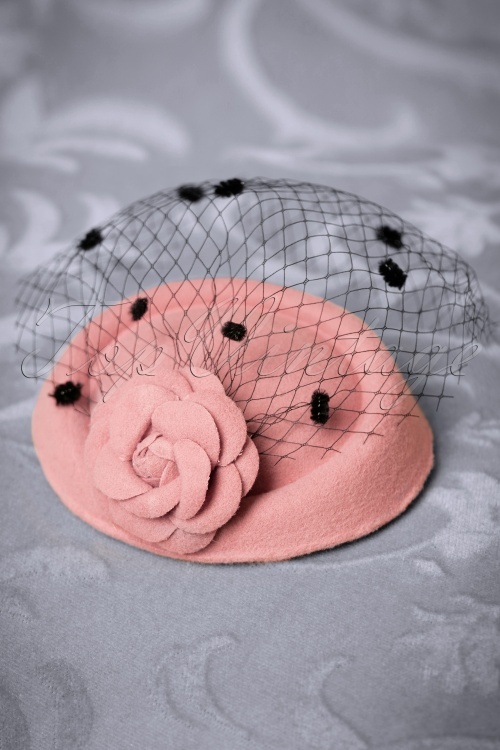 With this 50s Marilyn Fascinator you'll be as glamorous as Marilyn! 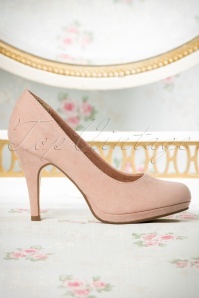 The perfect finish for your elegant outfit! 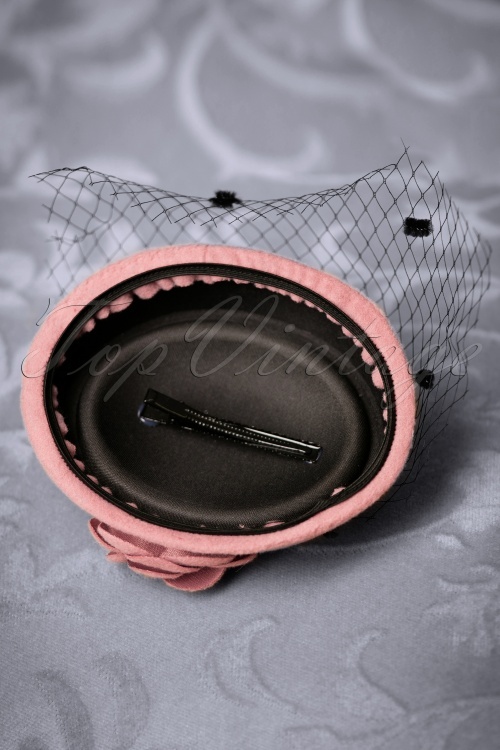 This stunning fascinator features a beautiful pink flower on the side and a mysterious black veil, decorated with little black dots. Finished off with a black hair clip that will keep the hat from sliding off. Elegance at its best!